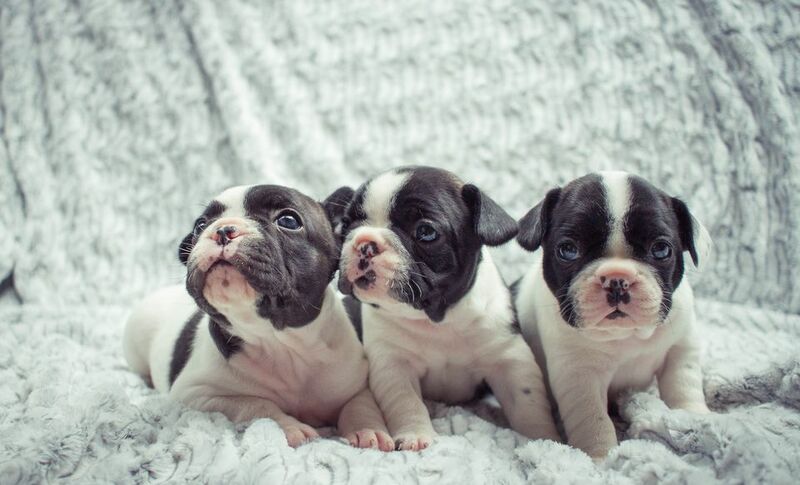 The price of a purebred puppy depends on if you are buying a "show or working quality" puppy, or a "companion only" puppy. Puppies sold on a spay/neuter contract usually average around $800.00 in price. Puppies sold for working or competing can be as high priced as $1500.00. "You paid $900.00 ... for a DOG?! You must be kidding me! It's only a dog! That's how much my Persian, Fluffy, cost!" And the rebuttal: "For a CAT?!? You paid how much for that cat? It's just a cat! Nothing like a dog at all!" Well, well. Quality, in every species, comes with a hefty price. Titled Champions (sporting, working, or Conformation titles) in the pedigree, within the first two generations listed (directly descended from). A guarantee that your dog is free from inheritable diseases and conditions, with replacement (not exchange) or refund terms, should something happen. A promise of a place to bring you dog back if you can not keep him or her any longer (more than a promise, usually a requirement). Any help you need to help you become a better dog owner. Every breed has its idiosyncrasies, and everybody needs help sometimes. Sample of the currently fed food, generally enough for the first few days, or more. A good, even temperament, usually well-matched to the family/home he is being placed into. A healthy, well-socialized dog who will adjust easily. A mentor if you are planning to show, work, or breed your new dog. The price of a purebred puppy should include all of these things. If it does not, you should be looking elsewhere. If you really want a healthy, happy, purebred dog, the price is worth it.